Find a variety of coral to add a splash of color to your aquarium. Find colorful clams that you won't find anywhere else. Find the best selection of Saltwater Fish and Livestock anywhere in Miami. Find the best selection of Saltwater Invertebrates anywhere in Miami. 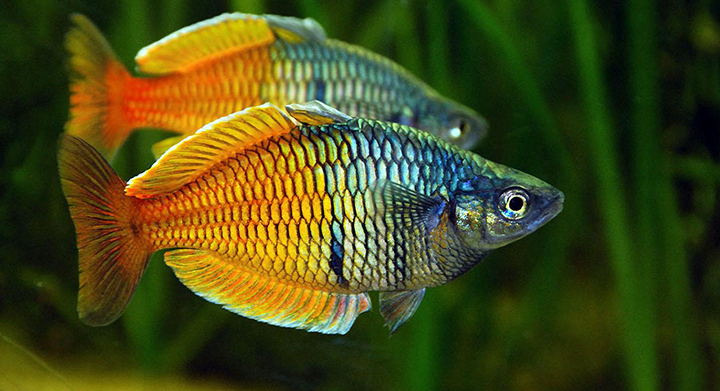 Find the best selection of Freshwater Fish, Plants, and Livestock in Miami. 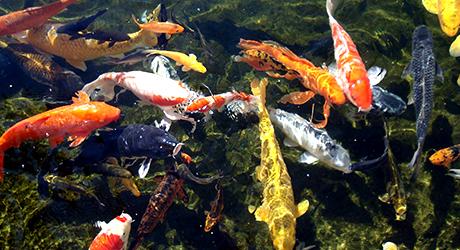 Find the most exotic Koi and other fish for your pond. Exotic Aquariums takes pride in our customer support. Rest assured when you visit us there won't be any standing around and waiting. 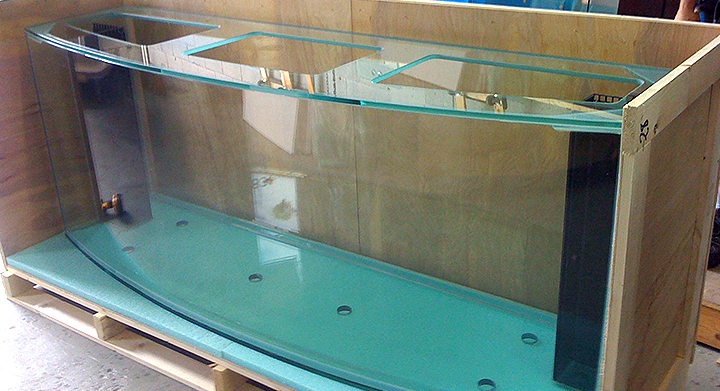 Our aquariums are custom made as little or as large as you can dream. You'll never need a replacement because ours are built to last and include our exclusive warranty. We stock one of the largest inventories in Miami. You will find everything you need under one roof. 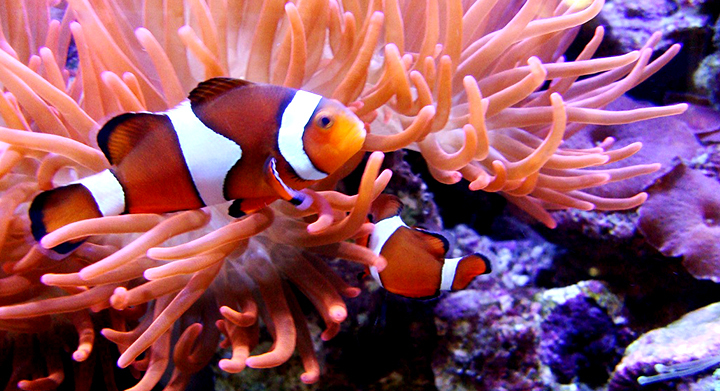 Exotic Aquariums has some of the healthiest and most colorful saltwater fish and livestock in the state of FL. Come see us today. Exotic Aquariums has just as much freshwater fish and livestock as we do saltwater. Stop in and see for yourself. You will not be disappointed in our selection. Exotic Aquariums carries everything you need for your pond. Don't go to the big box store for your pond supplies. We specialize in ponds and have the best solutions for you. For over 30 years Exotic Aquariums has been designing and helping clients set up their own aquariums. Exotic Aquariums has even been recognized as one of the top 80 stores in the nation, with more than 15,000 gallons of water in our showroom. At Exotic Aquariums, we specialize in custom aquariums. No matter how big or small, we can deliver a custom made aquarium to the location of your choice, as well as helping you move your existing aquarium to a new location. Contact us today for a free estimate! Our aquariums were featured in a number of films by Warner Brothers, Columbia Pictures, and Universal Pictures. We are known throughout the industry for our custom manufactured tank systems and cabinetry, and our in home/business service and maintenance. 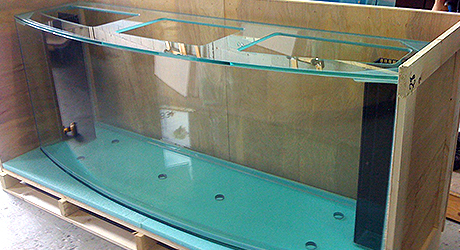 Our glass aquariums are built to your specifications. Any size or shape is not a problem and our aquariums are wood crated with local, national, and world-wide delivery available. We make your dream aquarium a reality and back it up with our exclusive warranty. We also can provide natural and artificial backdrops and structures for your fish to make a happy home. All of our aquariums are built to order, so use the contact form below or call us to get started. The largest selection of species can be found at Exotic Aquariums. If you're looking for that rare fish, we can get it for you. If you don't know what fish to add to your existing aquarium, we can help with that too. Whatever your needs are large or small, we're here to help! Our livestock is handpicked carefully, ensuring on the the best and healthiest species for purchase. We also specialize in SPS coral, and can offer you the brightest and most colorful coral selection. 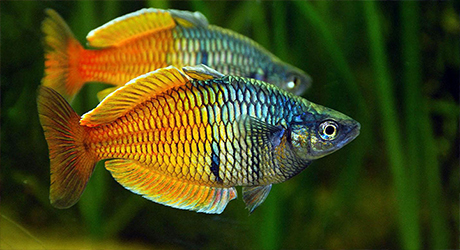 Exotic Aquariums has the largest selection of freshwater livestock and supplies. We specialize in rare and exotic species. If you're looking for that particular fish that you are having trouble finding, stop in and visit us today. Exotic Aquariums has everything you need, from the fish, to the pond itself, and everything in between. 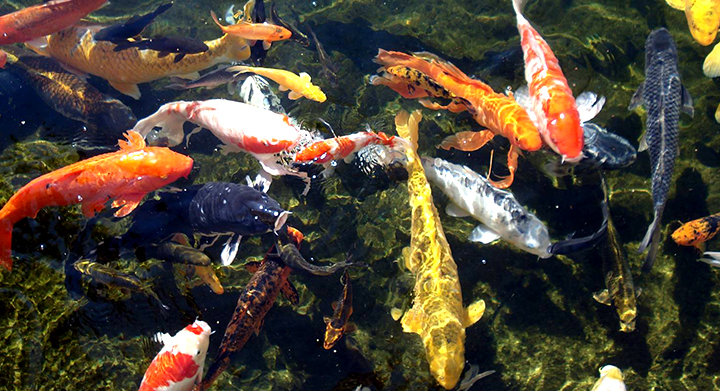 We have the largest selection of Koi in Miami, and have the best quality plants for your pond. Visit our store today and choose from a wide variety of pumps and fountains. We wouldn't mind a Quick Email. !